‘Hauri’ is the name of the Huichol Indian practice of sacred candlelit offerings to the gods. 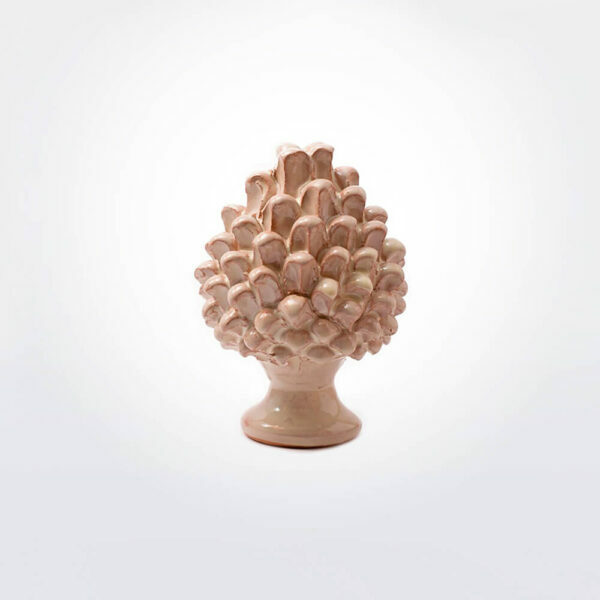 Taking inspiration from this ancient ritual, these gorgeous pieces would look as good on an altar as they do in the home. 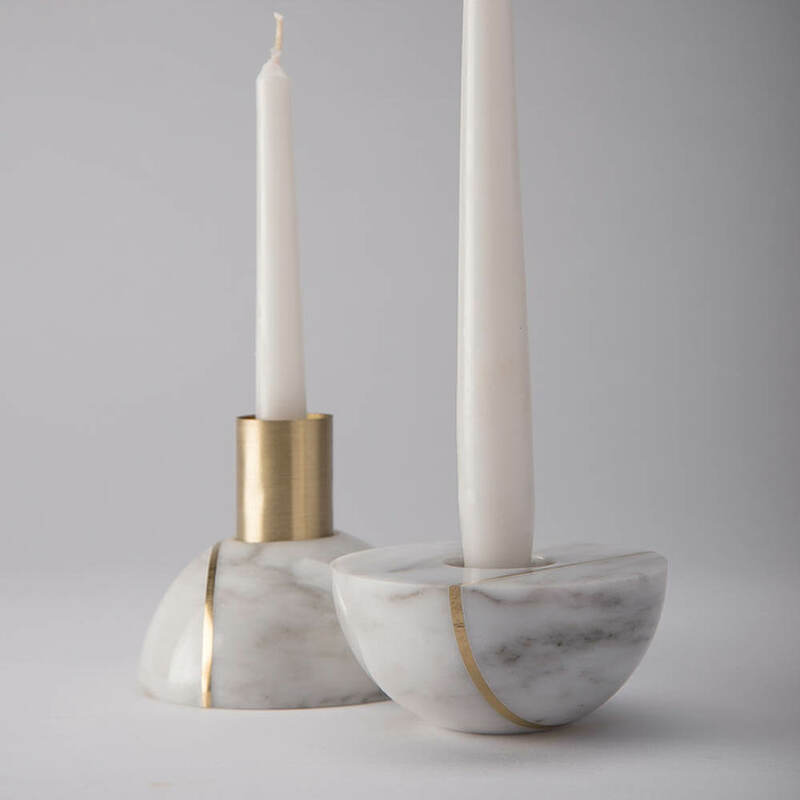 Each sphere is lovingly handcrafted from Mexican marble and inlaid with brass, with the two halves being easily separable and thus allowing for creative and innovative arrangements. 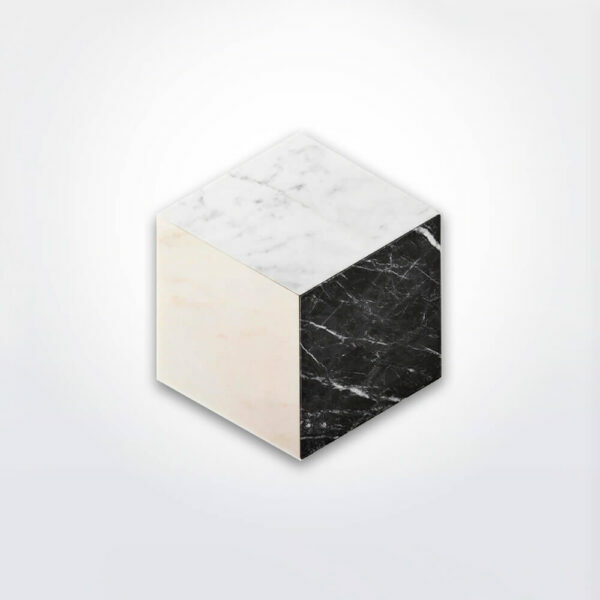 The soft, flickering glow of candlelight animates the unique veining of the marble, which is available in both white and black. 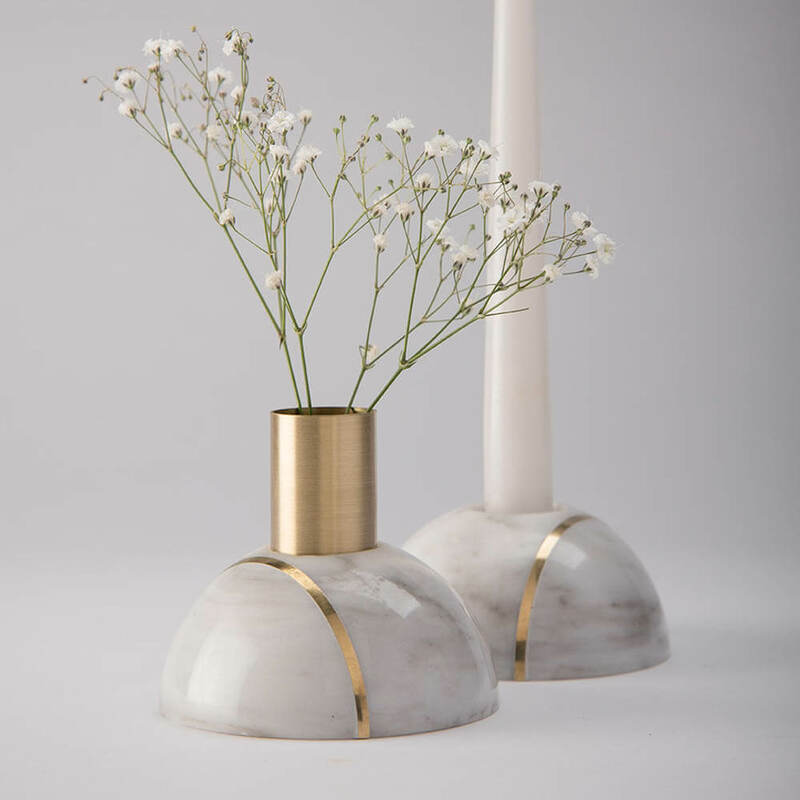 PECA is an independent design studio based in Guadalajara, Mexico, which works to create objects that have the power to make spaces beautiful in an unassuming, subtle but absolute manner. 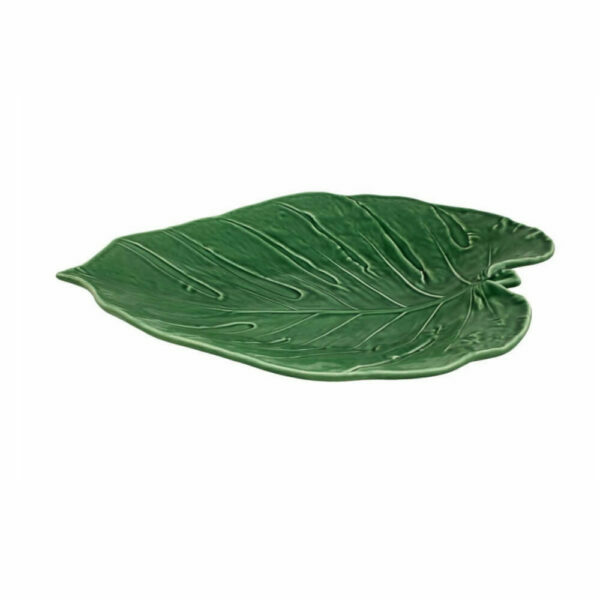 PECA’s pieces are studies in attention to detail, with each and every aspect of the object, no matter how small, having been carefully and caringly designed to perfection. Caterina Moretti, the mastermind behind the studio, is an architect-designer who has been creating quirky, original objects since 2007. 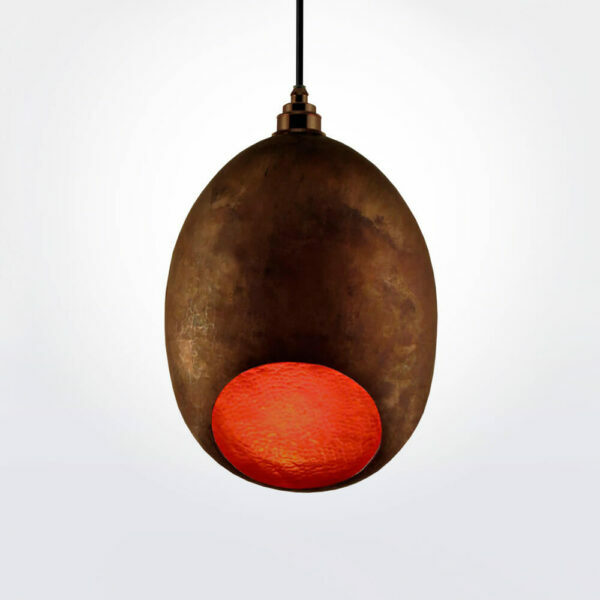 Unique accent pieces that light up (sometimes literally) their surroundings are PECA’s trademark, and Caterina never misses the mark. Whether she’s working alone, collaboratively with other designers or curating the work of guest artists, PECA produces only the most beautiful, surprising designs in the highest quality materials. Simple but elegant!I Love it! !